Cracks have emerged in the Zimbabwe National Liberation War Veterans Association (ZNLWVA) over the fate of ex-Cabinet ministers assigned to the "Shake-Shake Building" to run the party's affairs on a full-time basis. ZNLWVA Mazowe district chairperson Efanos Mudzimunyi told the Daily News yesterday that some of the 10 provincial chairpersons including Cornelius Muoni (Mashonaland West) and his Harare counterpart Hoyini Bhila who had been demanding the removal of Zanu-PF secretary for administration Obert Mpofu, finance secretary Patrick Chinamasa, secretary for health David Parirenyatwa, former Defence minister Sydney Sekeramayi and party administrator Dixon Dzora from their offices are now singing a different tune. Mudzimunyi alleged the two had been "bought out" by Mpofu after they secretly held meetings with the former Home Affairs minister in Harare and Bulawayo last week and were now persuading other chairpersons to withdraw their demands. "The two chairpersons have sold out our struggle and they are now saying we must forgive them. This was after they held secret meetings in Bulawayo and Harare without telling other chairpersons but we are saying to them you can go your way but we are not turning back, the corrupt ones must just go," Mudzimunyi vowed. Muoni confirmed the meetings with Mpofu saying there was nothing wrong in the Zanu-PF bigwigs attending a war veterans meeting. "We had a meeting in Harare and yes they were there but what is wrong with that? They are our old men and we cannot be stopped by one or two chairpersons who have their own agenda. We are in the majority," Muoni said. He also insisted that all the 10 ZNLWVA chairpersons attended the meeting. Mpofu also confirmed the meeting telling the Daily News that the former freedom fighters had apologised to him. 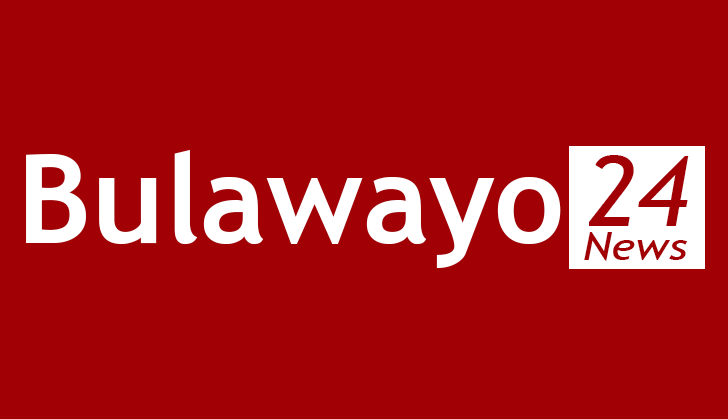 But sources in the ZNLWVA said the association has split to tow opposing camps; one led by Muoni and the other led by Mashonaland Central provincial chairperson Sam Parirenyatwa. "We did not attend the meeting because we had not been informed about it. We only got to know there was a meeting when it was already underway and some of us who were in Harare such as comrade Parirenyatwa then went and forced their way in only to find out that the discussion was centred around forgiving Mpofu," one of the chairpersons said on condition of anonymity. The lower structures of the boisterous war veterans, the source said, was determined to continue with their push for the sacking of the bigwigs who also include Munyaradzi Machacha, the leader of the Chitepo Ideological College, who is accused of staffing the college with elements aligned to the Generation 40 (G40) faction, annihilated by the military when it ousted Robert Mugabe in November last year. Parirenyatwa refused to comment on the matter referring questions to ZNLWVA spokesperson Douglas Mahiya. On his part Mahiya was not taking calls. The ex-combatants sensationally-claimed that the beleaguered party honchos were undermining President Emmerson Mnangagwa and engaging in corrupt activities. The former fighters of the country's guerrilla war of liberation fought in the 1970s have previously petitioned Mnangagwa pleading with him to give the party officials their marching orders. In the petition, which was addressed to Zanu-PF chairperson Oppah Muchinguri-Kashiri and signed by war veterans' representatives from 10 provinces, the former fighters accused Mpofu and others of sabotaging Mnangagwa's efforts to turn around the country's economic fortunes.